To capture a very large market, this is the best and the most advanced technique that has been developed by the Spotify. Spotify is providing a great plan for the students listen to their music tracks on their laptop, iphone or android devices for 50% discount. But there are some terms and condition to use this plan, and these are mentioned on the all over internet and at the Spotify official website as well. To make the phenomenon clearer we are going to share this article to help student to understand student plan of Spotify properly. You can all the details regarding about this plan in this article such as terms and condition or how to get this plan. 1 To redeem this student offer, first of all you need to visit The URL https://spotify.sheerid.com/. After opening this url in your browser, you need to make sure that you have redirected to the right page. To confirm you just check the below screenshot if your webpage is same as the below image, then you are the right track of getting your premium student discount. This page is of SheerID company which works on the behalf of the Spotify to verify the student id and to give discount after completing verification process successfully. Please file the fields that are shown in the picture below to proceed further. 2. The above page will ask you to enter your email ID, first name, last name, name of your college and date of birth. Once you have entered these details on the above you page, you will redirected to the document page. On this page you need to upload your college document such as your college if to avail this offer. There is terms and condition is that you must upload the document which contain your first name, last name, university name and the current date then only you will be able to use it. 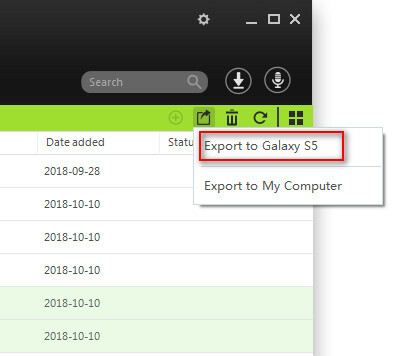 If you are sure you have all these details then please start uploading of your document by clicking on the browser button and then click on upload document. 3. 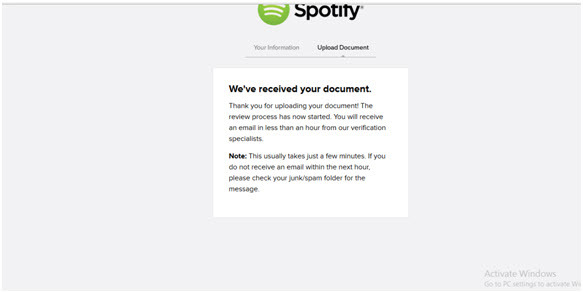 On the next screen, there is a confirmation that the documents have been successfully received and now you have to wait confirmation mail from the sheerID. Usually sheerID send confirmation email in 2 minutes to 1 hour, but if you don’t receive the email till next one hour you can check your spam or junk folder. 4. 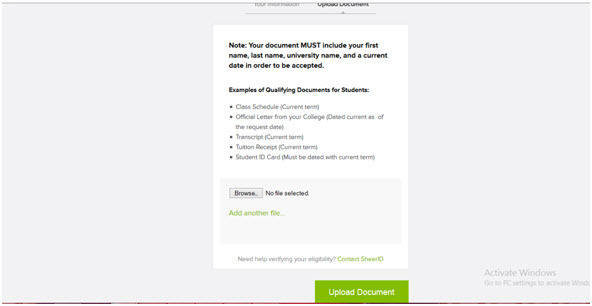 If the student uploaded the required documents in right, then the status has been confirmed and the user should get successful confirmation status that his discount is availed for the period of next 12 months. 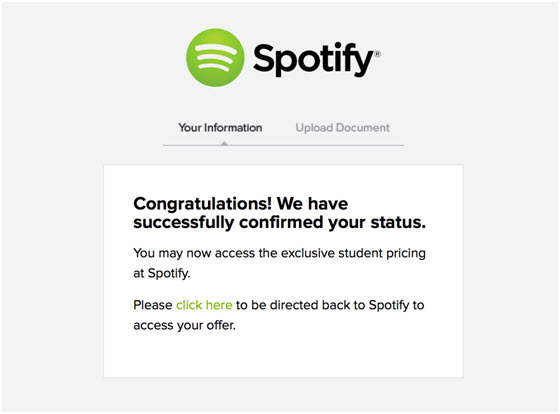 And now you are able to use your Spotify student offer. Just click on the click here button to avail your offer. To avail your student discount just follows the above steps properly and you will get your discount. After following the above steps you will be able to use your student discount. Now you are connected successfully to the one the best online music streaming service provider in the half monthly price. Giving benefits to and providing best services to all age people. The idea was to give this discount to the student to just allow them to listen music on Spotify in the half price because company knows that when students are studying then they don’t earn anything and can’t pay a big amount for every month. This offer is available for the 12 months after successful completion of the verification process for the students. If you want to use them again then you need to verify your document again after 12 months. After getting eligible for the student discount you can enjoy your favorite music on the Spotify online or offline. 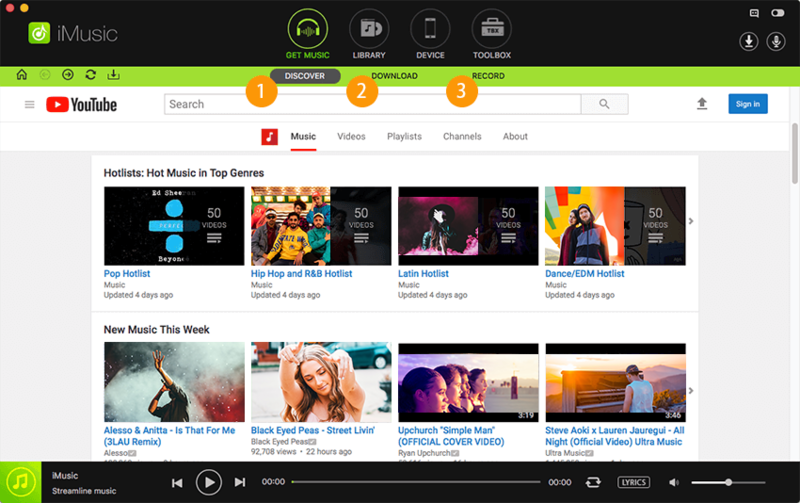 Spotify allows you to listen music online on different platforms such as facebook, iphone or android devices also. If you don’t’ have internet connection every time with you then you can go for offline sync of Spotify music. Yes you have heard right, Spotify gives you to chance to listen their music offline also when you are not connected to the internet. You can download your tracks or playlist directly to your device to listen offline anywhere anytime. So you will be able to listen your downloaded songs on any of your device laptop, computer, iphone or android device. 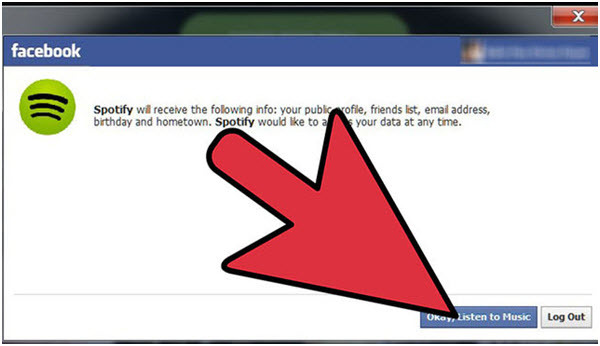 The following are some steps which can help you to listen your Spotify music on your facebook account also. Let’s discuss it step by step. 1. 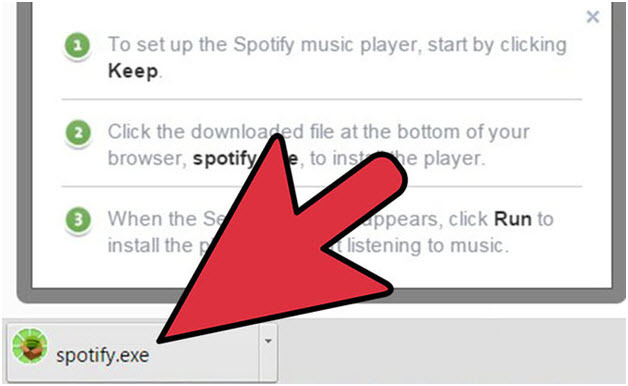 To listen your Spotify music on faceboook, you need to open facebook.com and then enter your email id or password or phone number or password to login to your account. 2. After logging, in you will be redirected to the home page of your facebook. Now click on your profile page just like the below screenshot as we are clicking on the jane in this profile. 3. On your profile page you will an option of More. 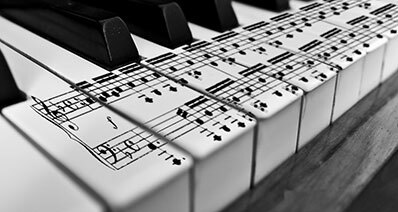 Now click on more, you will see an option of Music. Enter in this option by clicking on Music. 4. 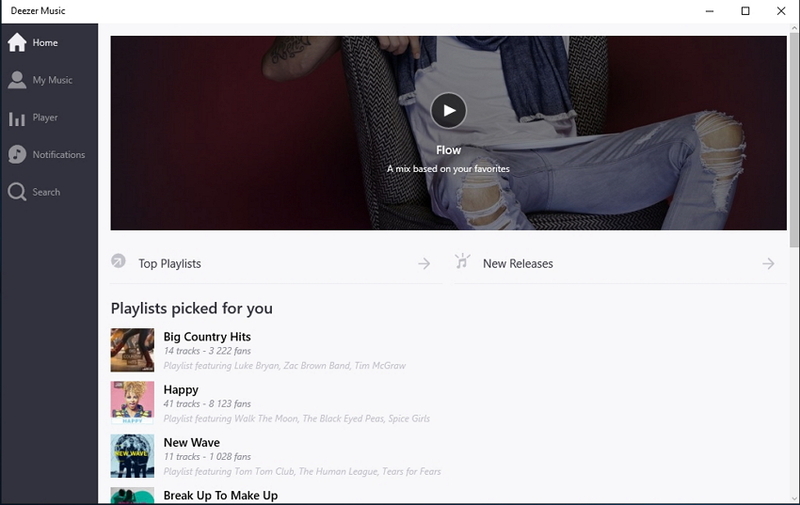 Once you have entered in the music option, you will see Spotify app. Now click on the Spotify app. Then you need to add Spotify on your timeline. After opening it, an option will come Add to facebook. Click on to the add Spotify to your timeline. 6. On the next screen, the user should click the button i.e. Okay, Listen to Music to proceed further. Now Spotify is successfully added to your facebook account and you can listen your favorite track by using facebook. 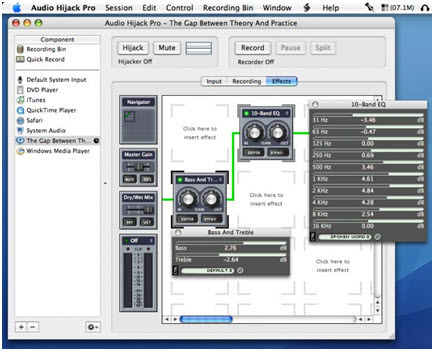 The above is the method which allows student or any other person to listen their tracks by using faceboook. There is a benefit of using Spotify with facebook. You can see which songs your friends are listening or you can share your favorite’s songs with them or get their favorite. It is really a very good thing of Spotify. Here are some favorite playlist for student provided by Spotify to listen their music. These playlist are really good for student according to their college life. 1. The Homework Playlist： "Peaceful Indie Ambient"
2. The Pre-Class Playlist： "Ready for the Day"
3. The Pregame Playlist： "Songs That Get Drunk White Girls Excited"
4. The "Night In" Playlist："Soft"
5. The Workout Playlist： "ULTIMATE WORKOUT"
6. The Road Trip Playlist： "Beach Day"
7. The Pre-Presentation Playlist： "Psyched"
8. The Bed-Time Playlist： "Stress Relief"
9. Sing-Along Playlist： "Songs to Sing in the Shower"
10. Vision of Love： "Mariah Carey"